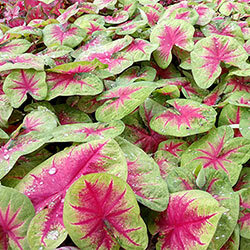 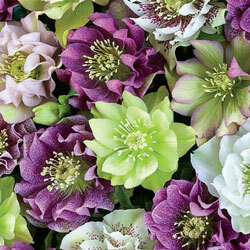 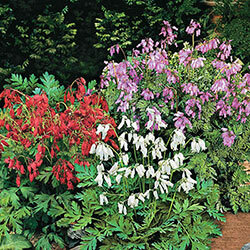 Add color and texture with shade perennials. 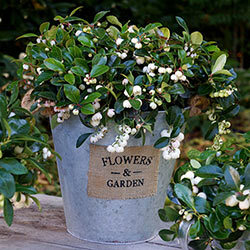 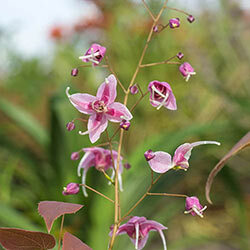 Create a peaceful, serene feeling in your shaded garden with shade-loving plants. 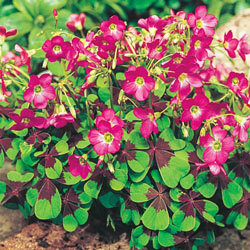 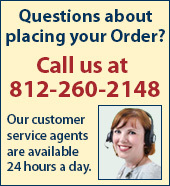 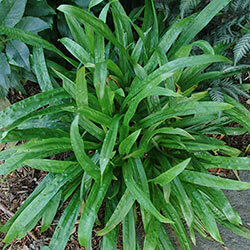 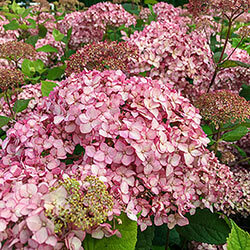 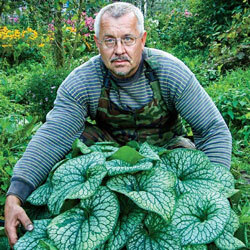 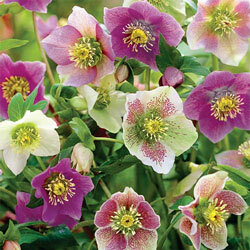 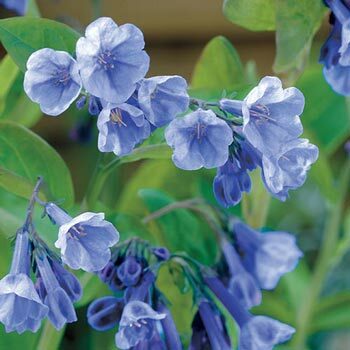 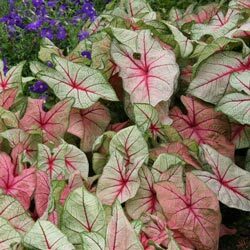 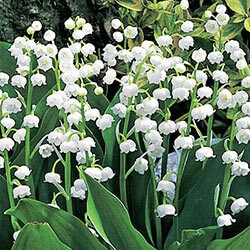 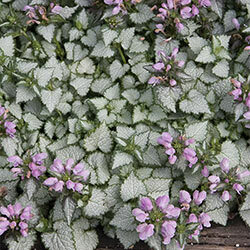 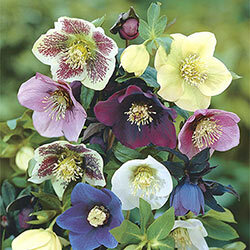 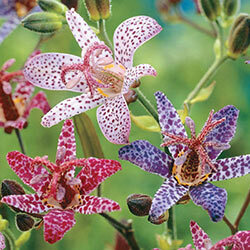 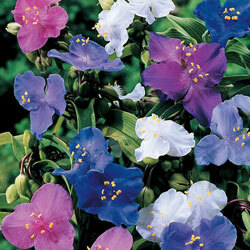 These perennials perform best in areas that receive full shade or partial shade. 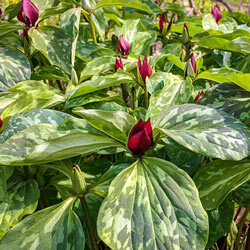 When choosing perennials for your woodland or shaded garden, consider how tall they grow, their foliage and flower colors, and bloom times. 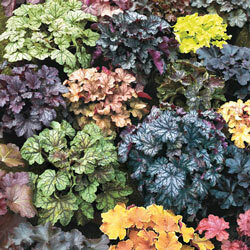 Also take into account their other attributes, such as if they make good ground cover or if deer tend to avoid them. 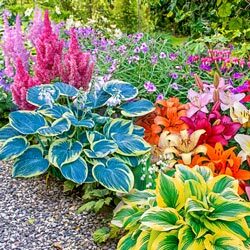 To create interesting areas in your shaded gardens and flower beds, plant easy-care, low-maintenance perennials with various textures, foliage shapes and colors, and bloom types.